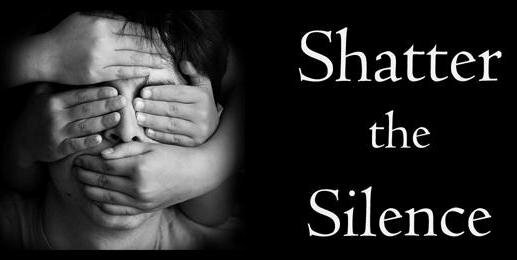 Stop Child Abuse: Seeking help to help a family ! I have been meeting alot of wounderful humans on Facebook , i have taken a break cause i had to or else i have hit the wall :( . But this time i have to fight to save a family , Miss D in Greece has big problems , i feel sorry for her son.... it is an horrible situation they are in . It is with heavy heart i write this my dear readers , and it is with heavy heart i beg for help to save this family from total disaster . I use to save children ... rescue them from these abusing monster who dont understand the fact * they kill the childs soul *. Now i try to rescue a family , Miss D has become such a good online friend , i have many many great friends in so many countries , i am so glad to have learn so many wounderful humans who have same goal ... to make the world a better place for the children ,<3 . To be honest , i dont know what to do or turn to help this family so i look for help to help out in the world we live in . I have been helping so many family´s to contribute with little money who has been in real need for help , so i hope i can get some help to help this family because i can not rescue them from total disaster by my self . The reason i havent be written for a long time is that my youngest son has been so sick and been close to die so many times....last year the doctors saved his life again, he got new kidneys, will still fighting for hos health ... he is so sick that he cant live in his home . He has to live near the hospital where the kidney transplant took place :( ., but he lives , now you know why i havent been written for a long time my dear friends and reader. Now i beg ... i BEG for help to help a family to a life they can call a life . it´s so hard to know that a kid dont have a life ...... ! Help Miss D , i will send you an instant confirmation of your contibute , i have open that account today . Anyone who want some proof that the money goes to Miss D , no problem , i arrange with my bank so you get proof . Thoose who are on Facebook can check me out , i have an public profile .